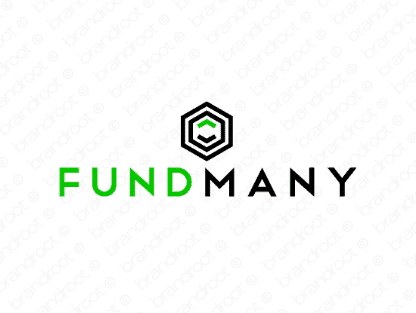 Brand fundmany is for sale on Brandroot.com! A strong financially inspired brand combining "fund" and "many". Fundmany sets a credible and reliable tone, a great name for anything from venture capital groups to crowdfunding platforms. You will have full ownership and rights to Fundmany.com. One of our professional Brandroot representatives will contact you and walk you through the entire transfer process.